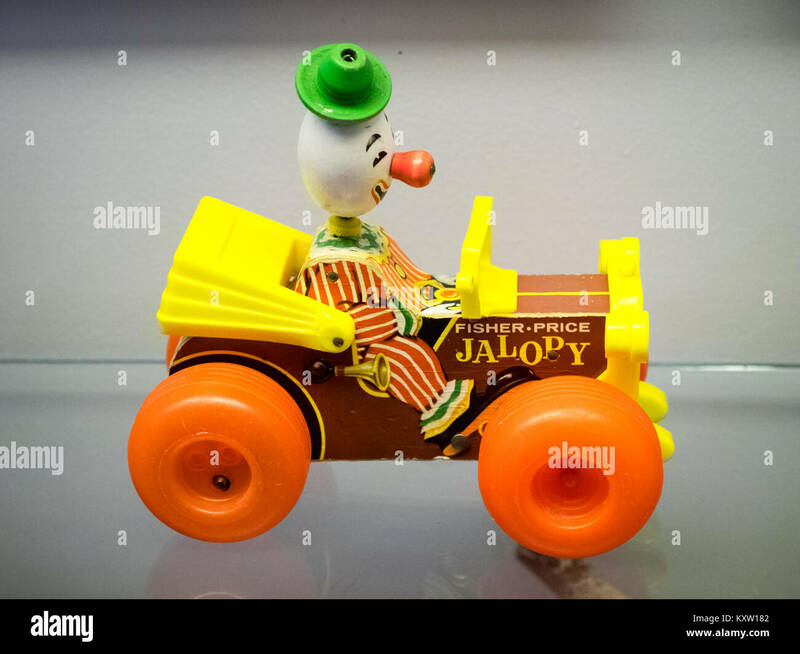 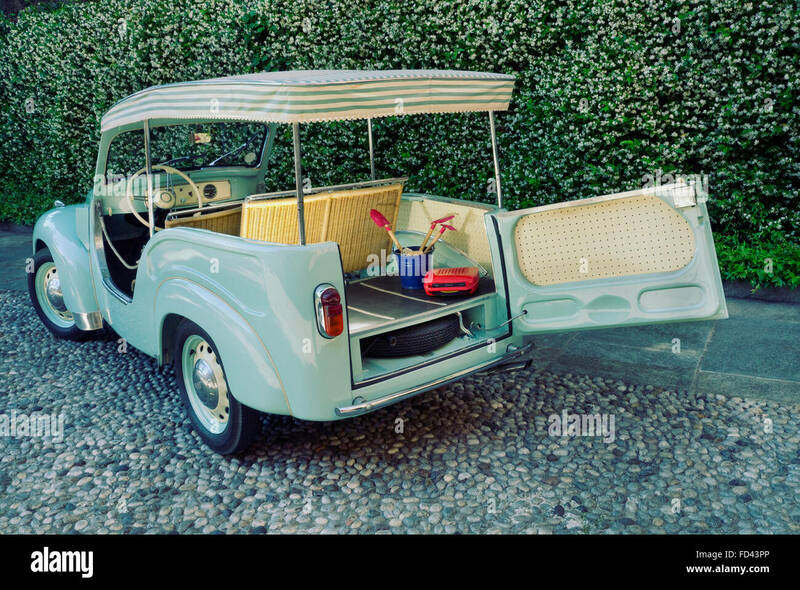 A Fisher-Price Jolly Jalopy #724, a classic toy manufactured by Fisher-Price from 1965-1978. 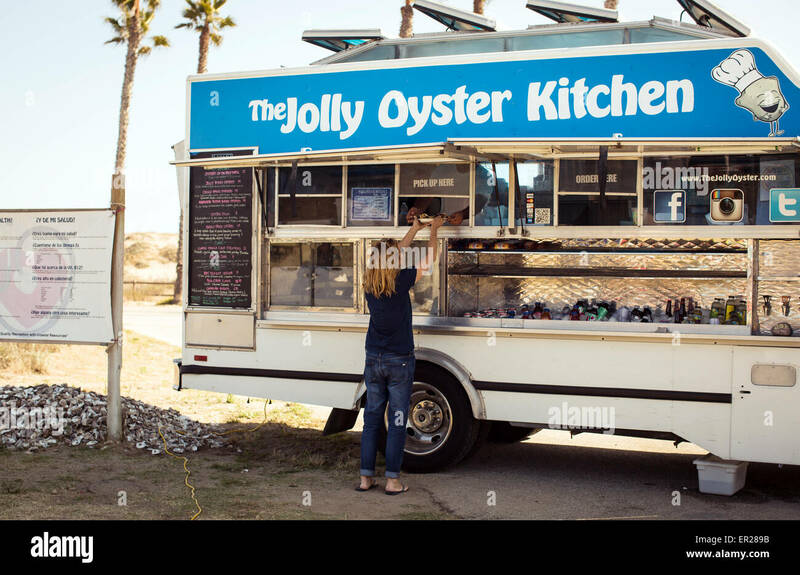 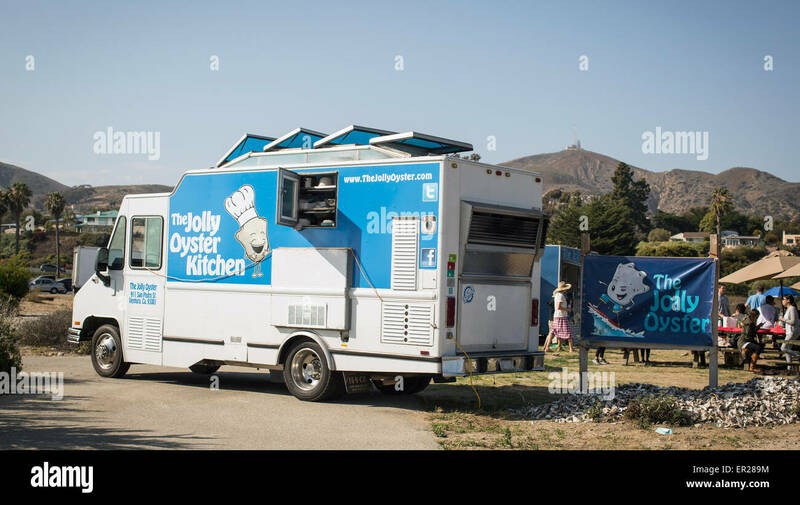 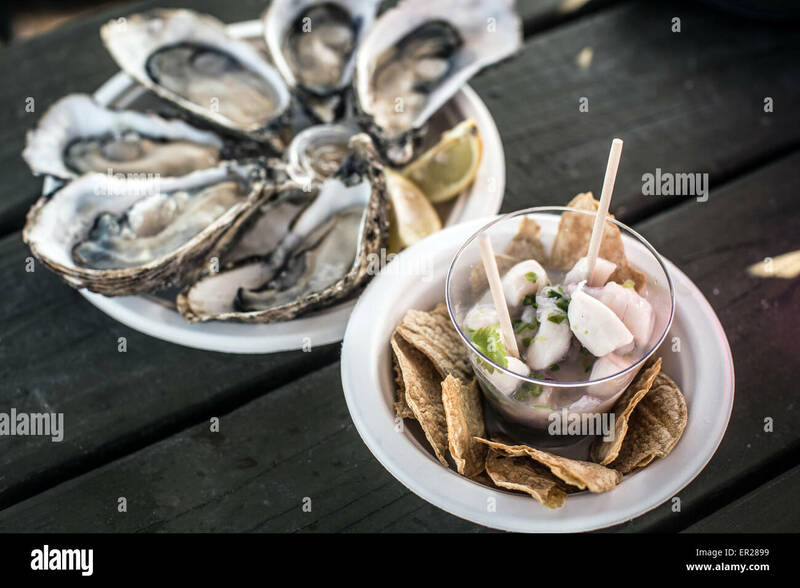 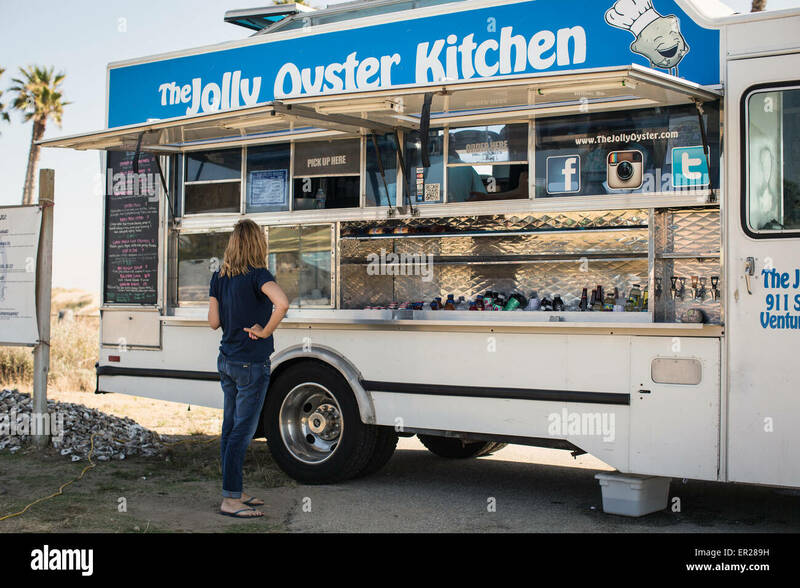 The Jolly Oyster food truck at the San Buenaventura State Beach in Ventura, California. 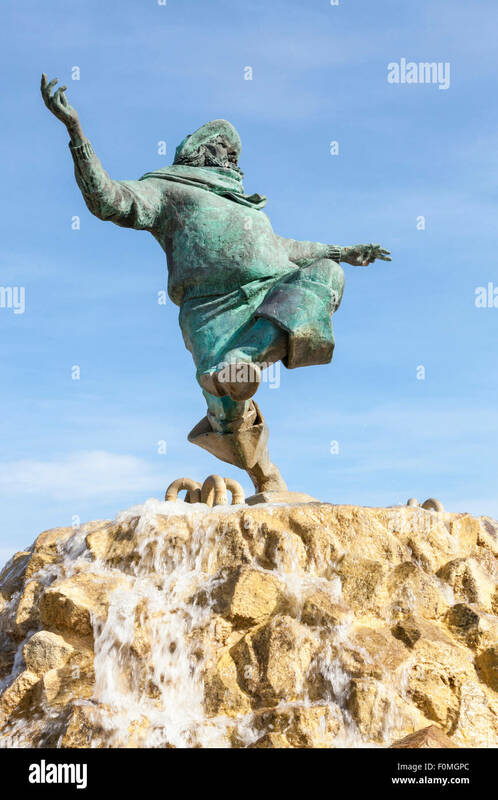 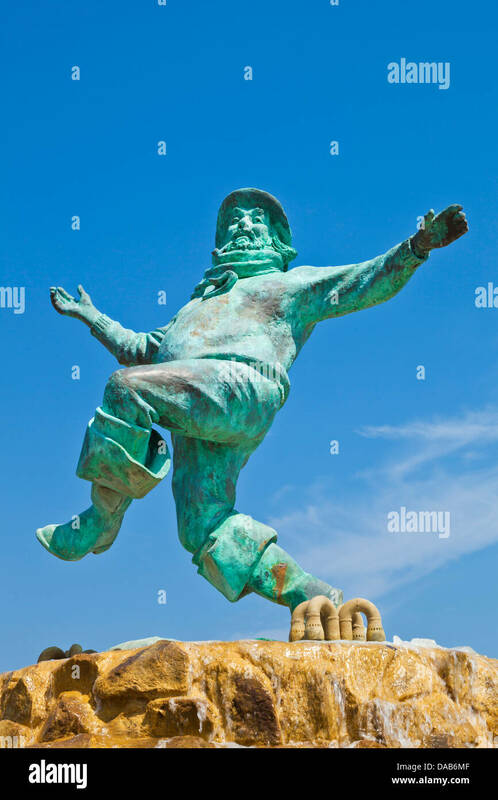 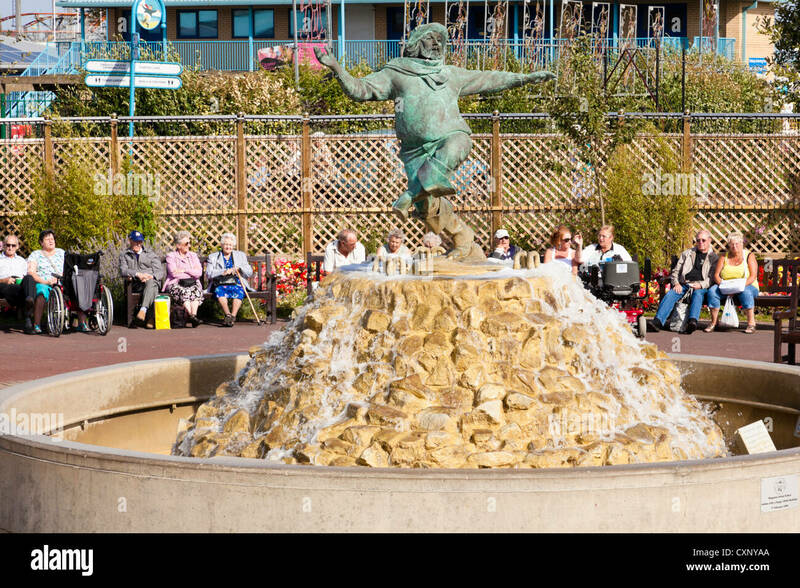 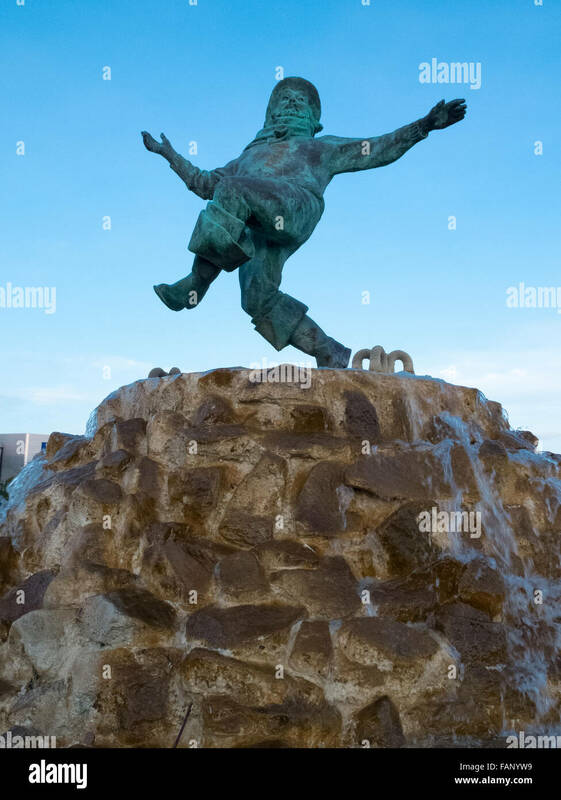 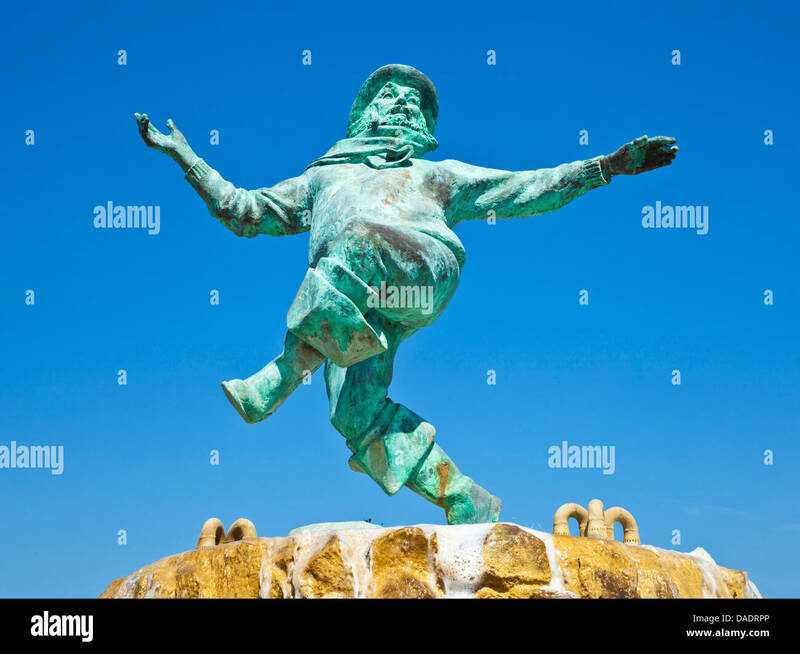 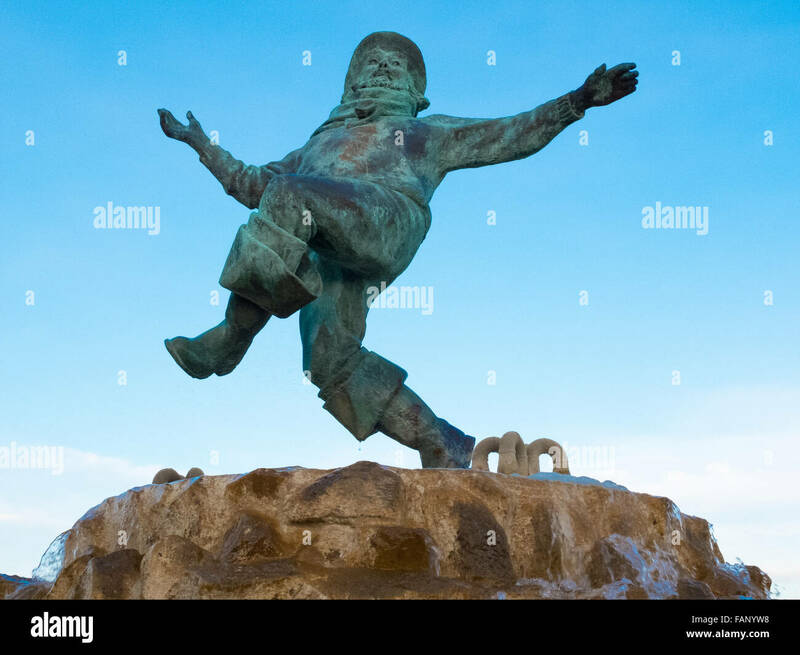 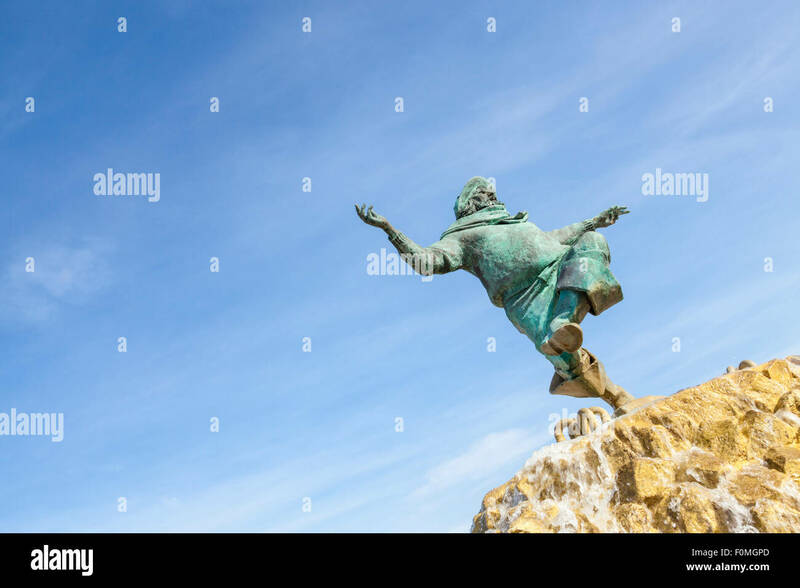 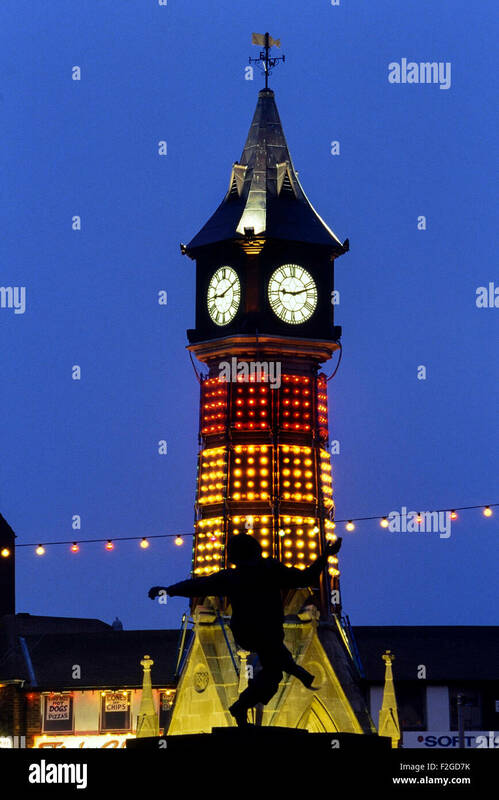 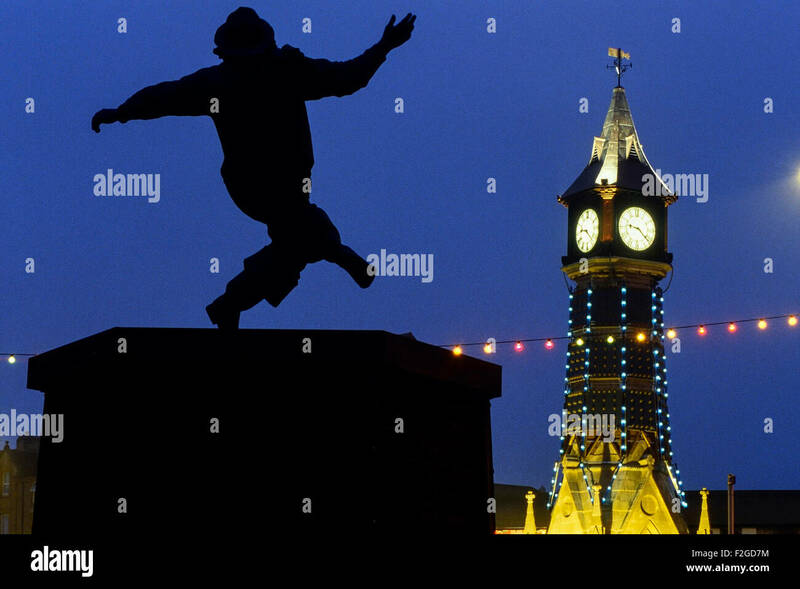 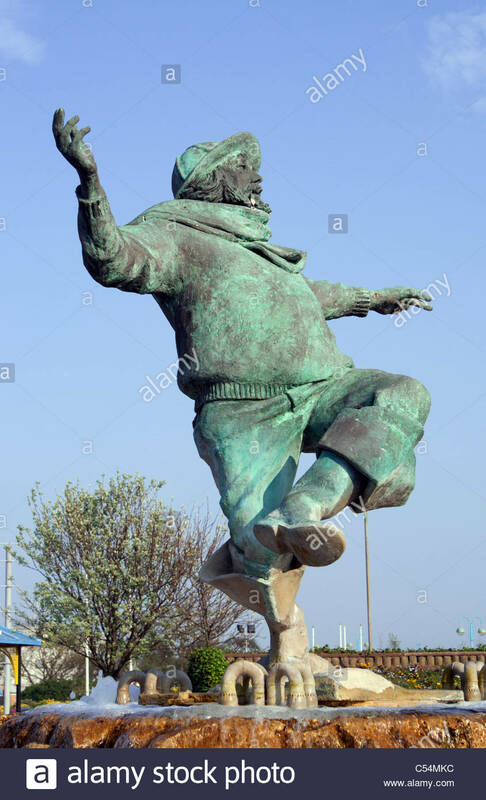 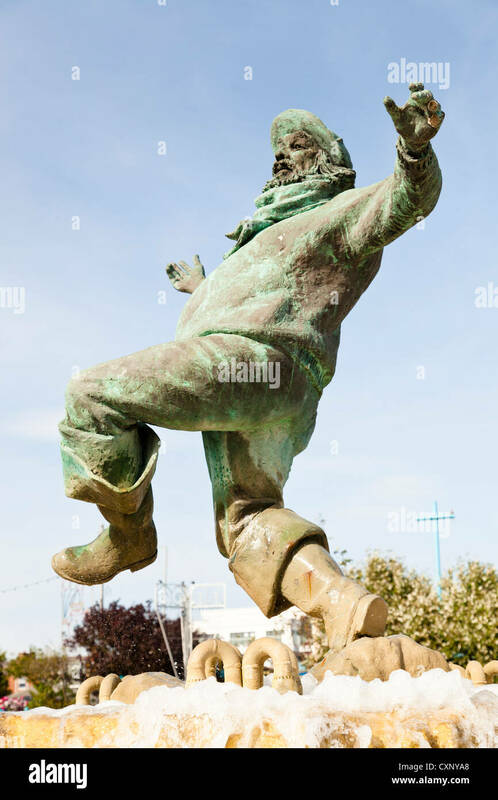 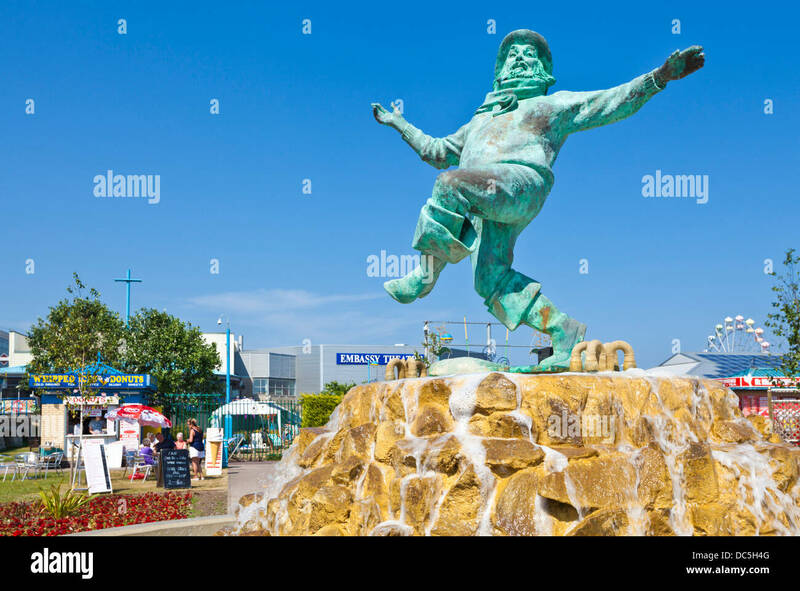 The Jolly Fisherman statue in Compass Gardens,Tower Gardens near the sea front in Skegness. 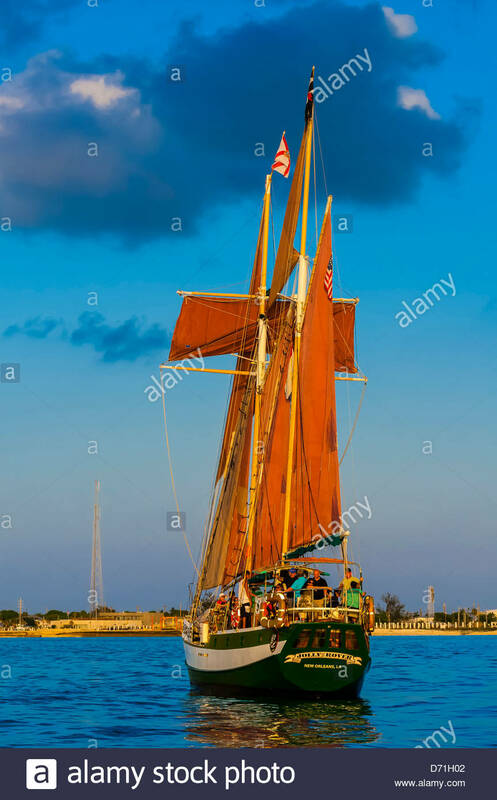 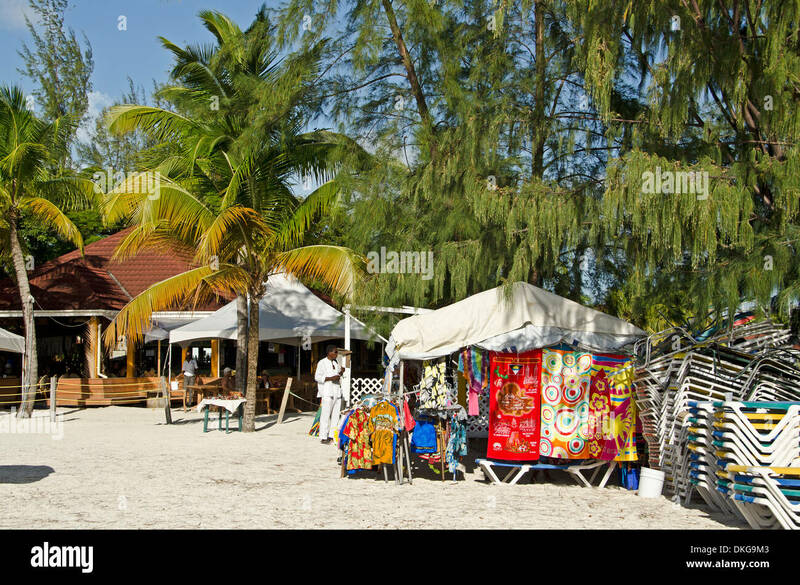 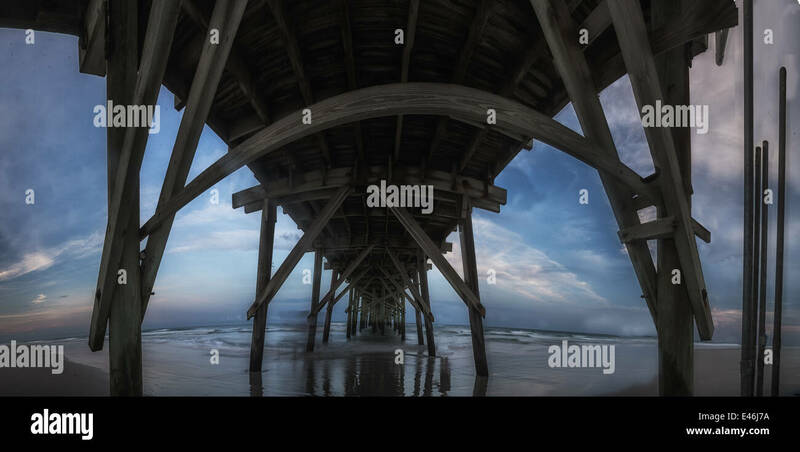 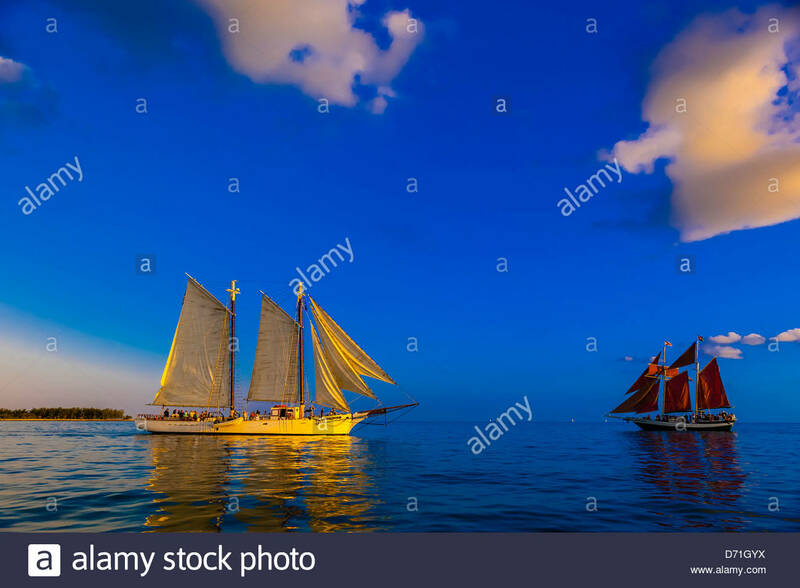 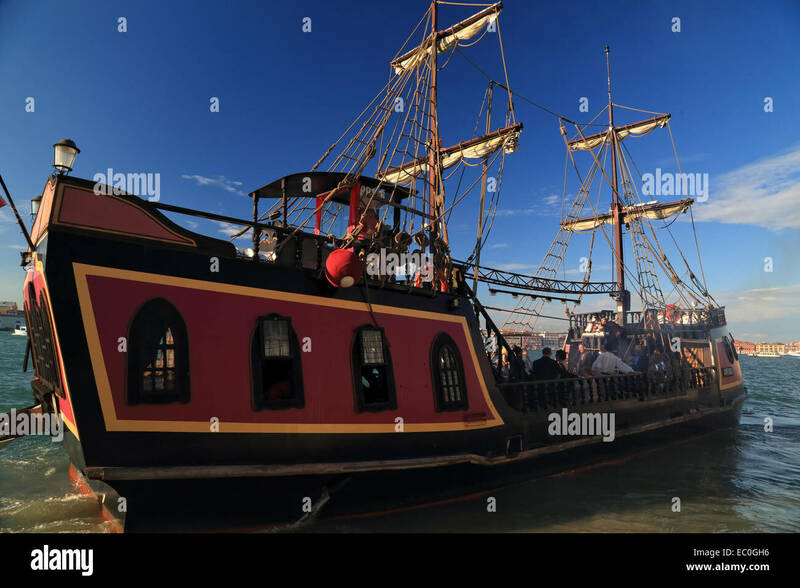 A dramatic late afternoon,panoramic image of The Jolly Roger Pier at Topsail Beach North Carolina. 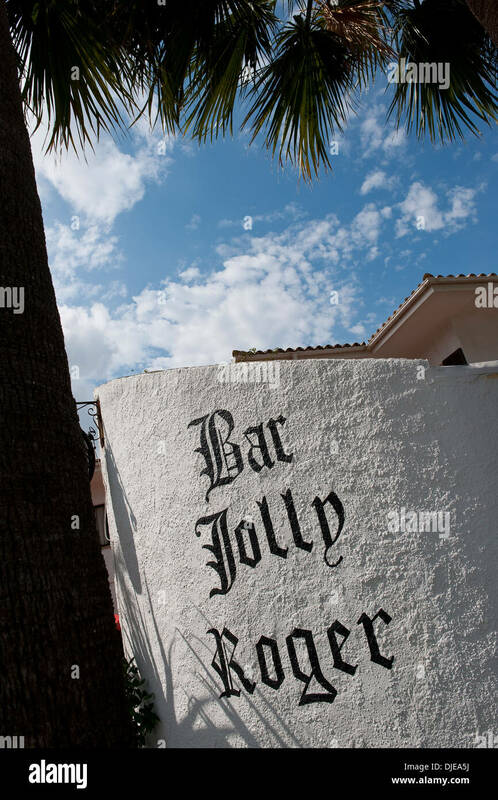 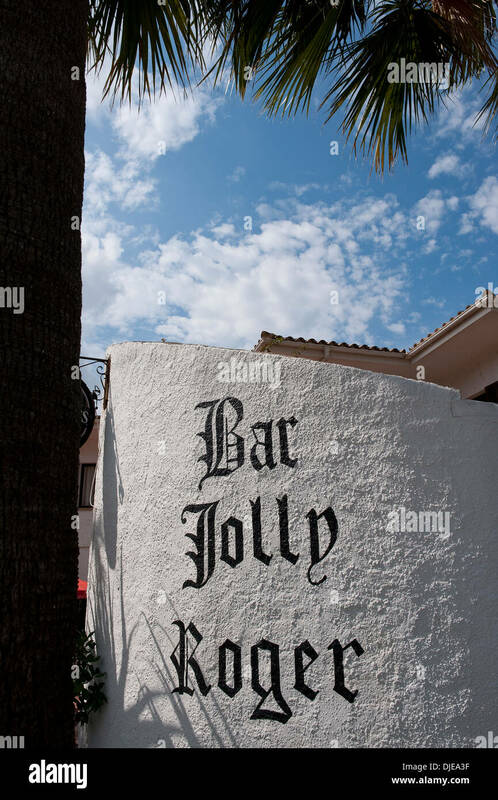 Sign outside the Bar Jolly Roger in Mallorca. 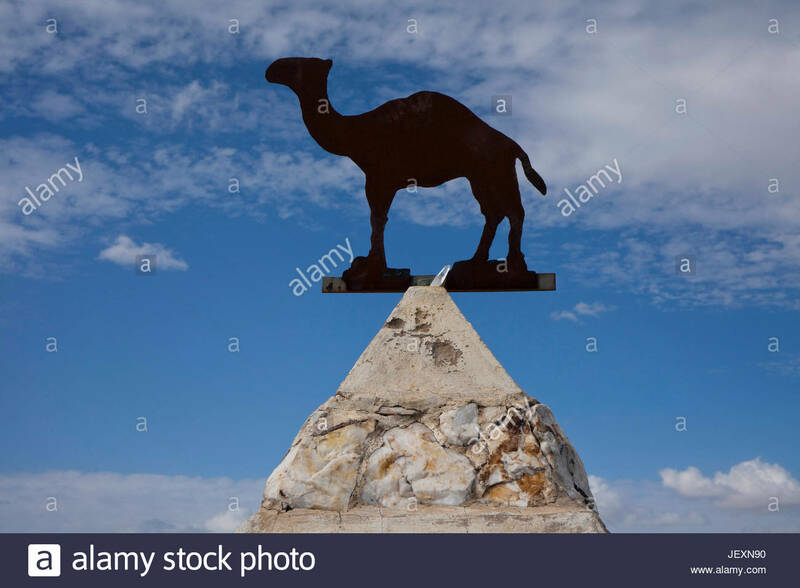 A monument in a cemetery to Hi Jolly, a Syrian born camel herder who was recruited to manage the Army's camels in Quartzsite, Arizona. 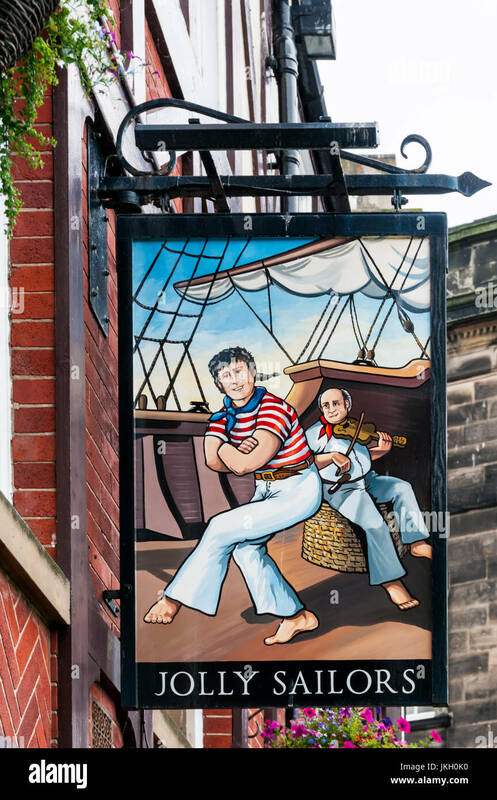 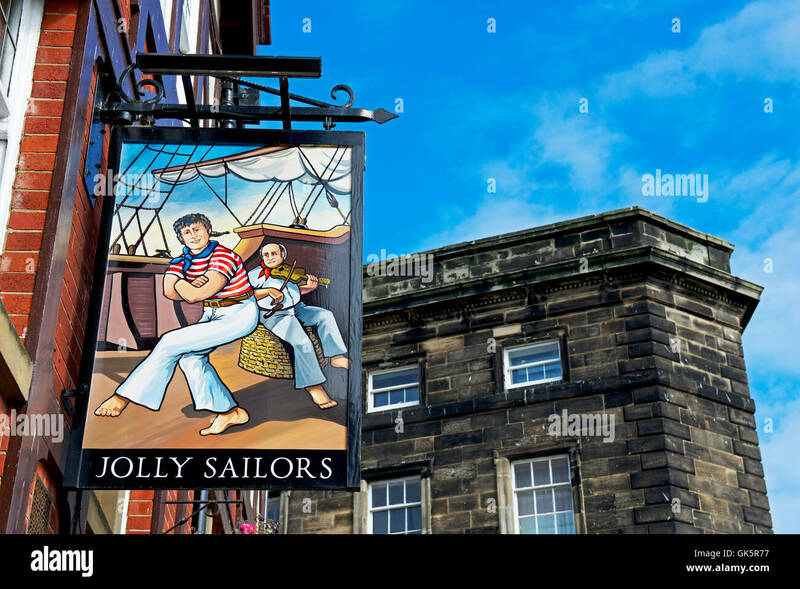 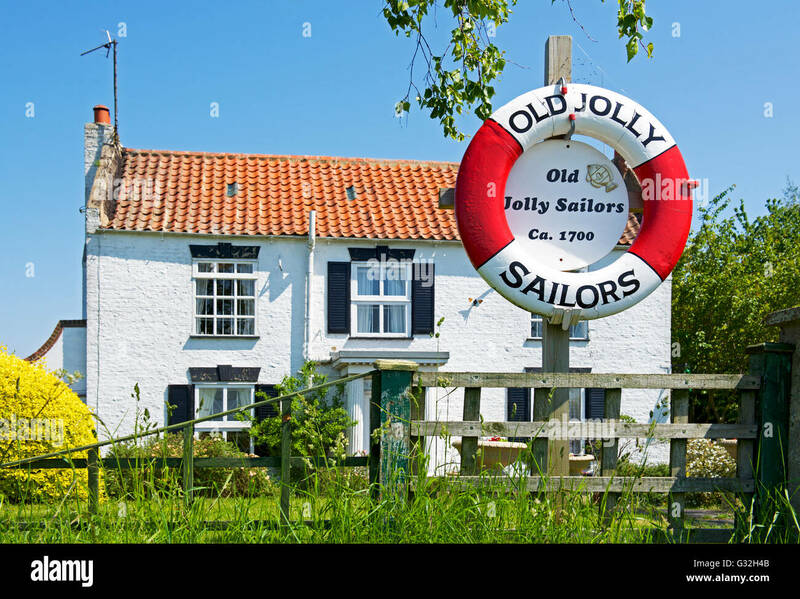 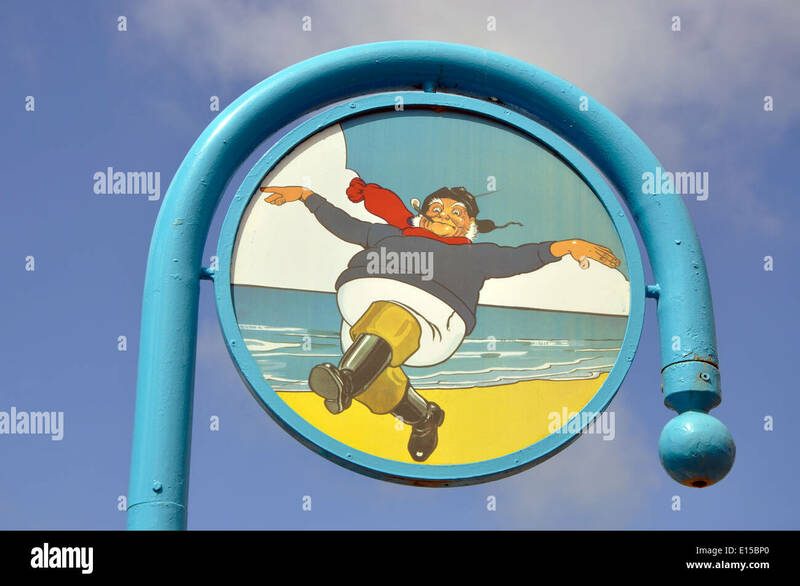 Sign for the Jolly Sailors pub in Whitby. 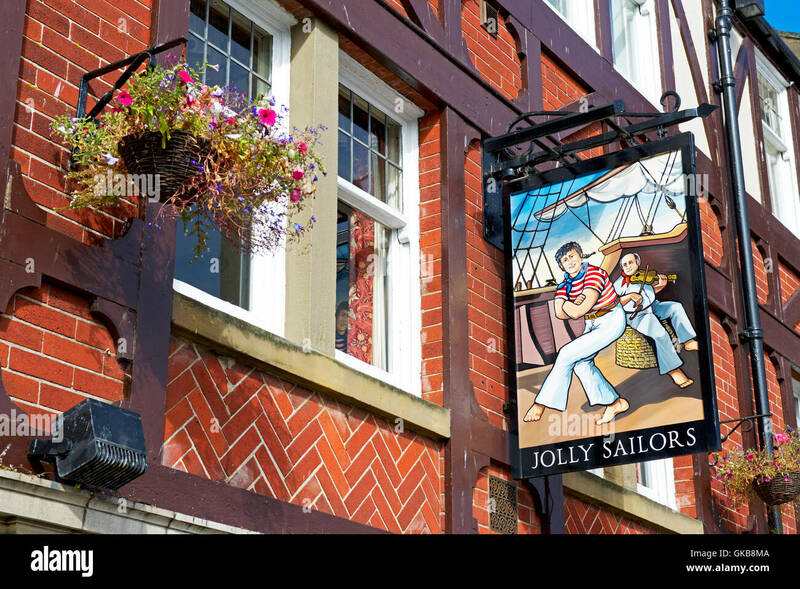 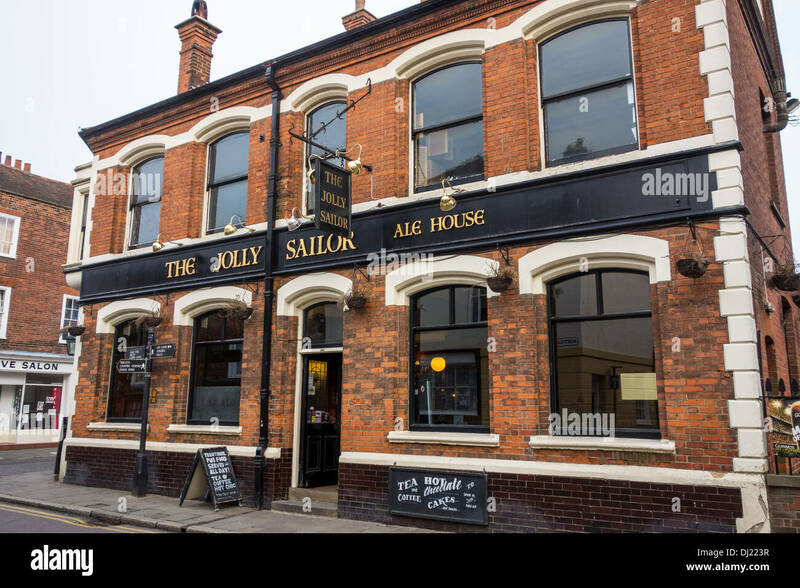 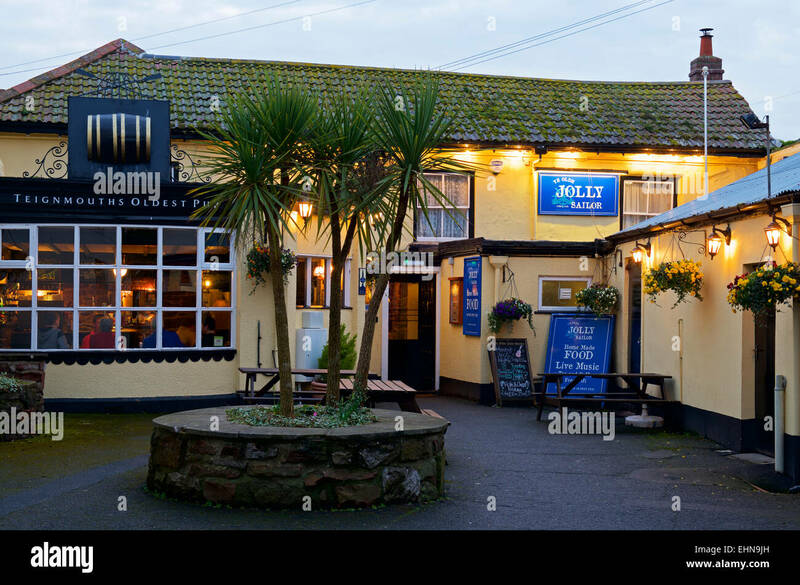 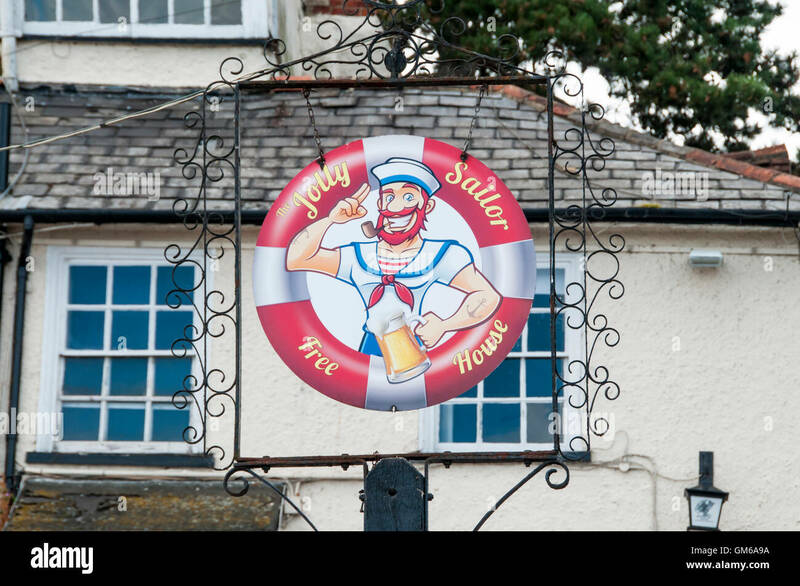 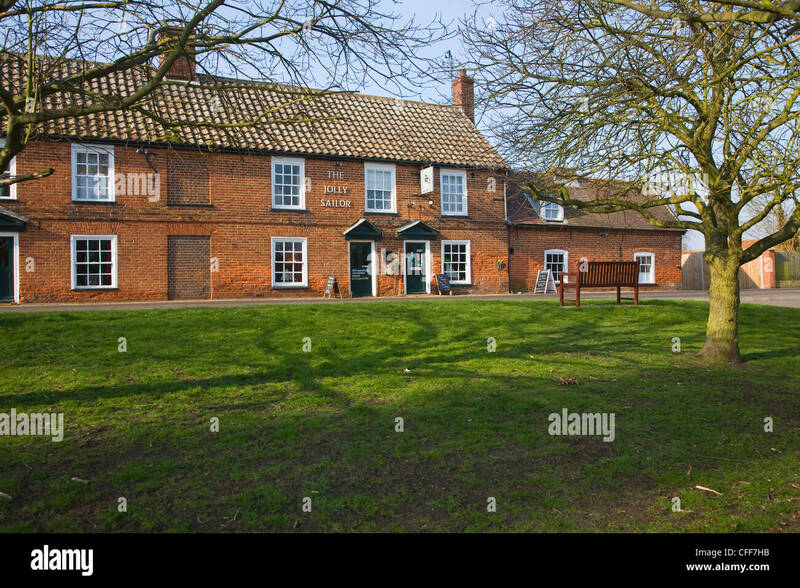 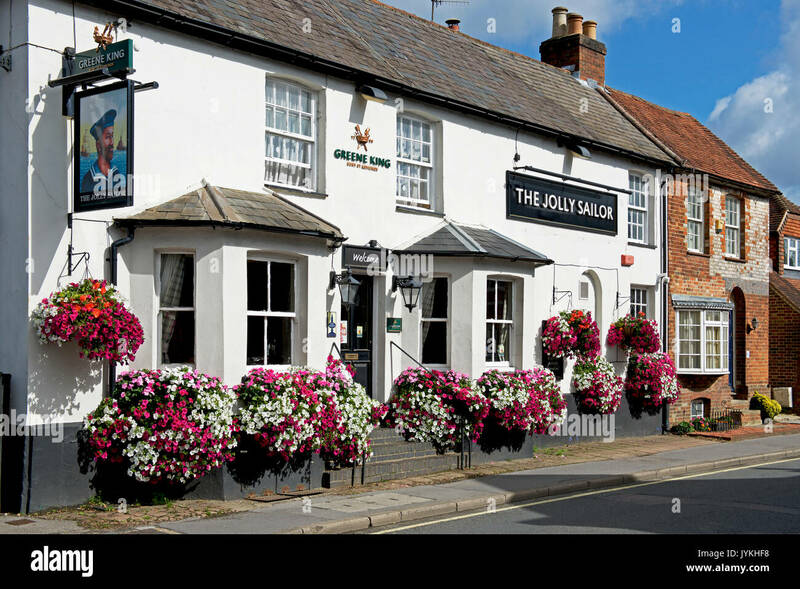 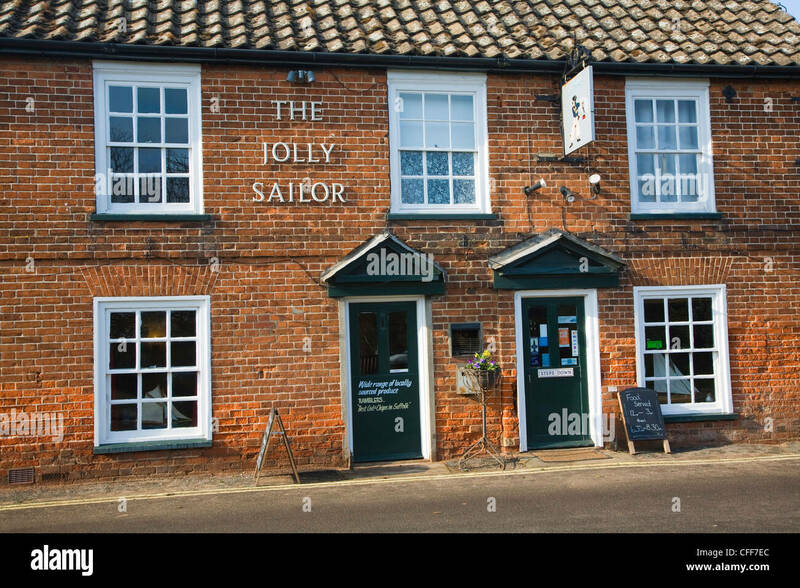 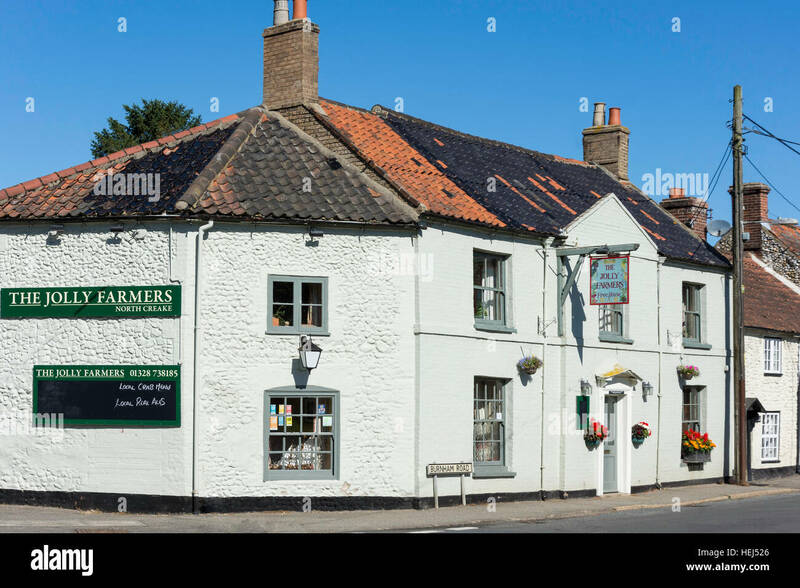 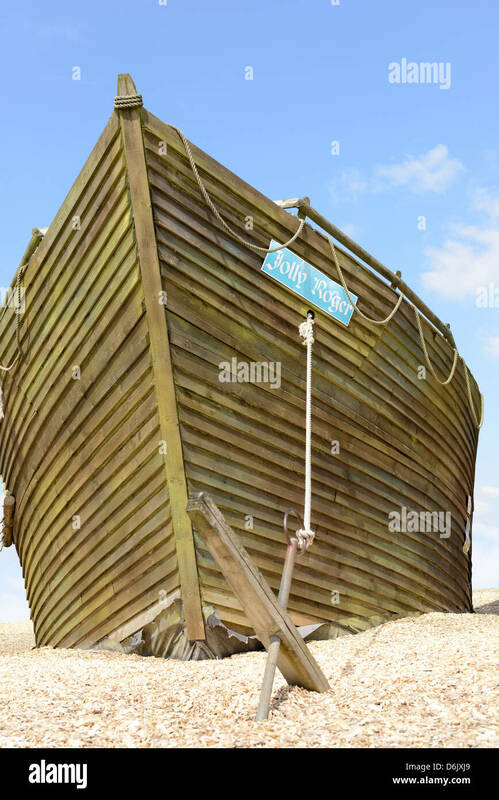 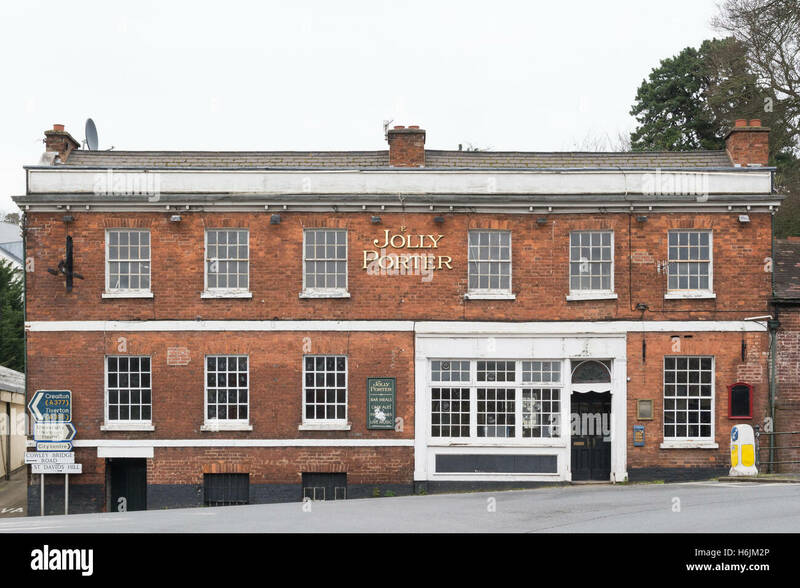 Pub sign for the Jolly Sailor in Maldon, Essex. 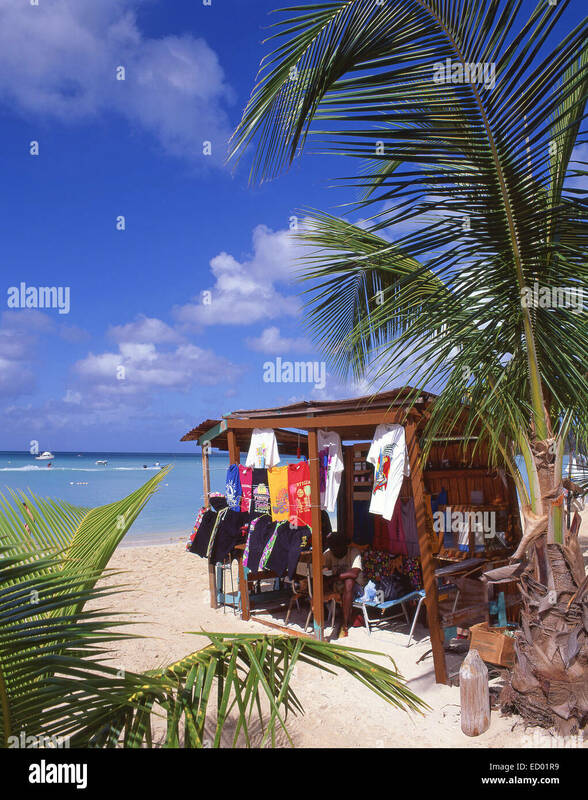 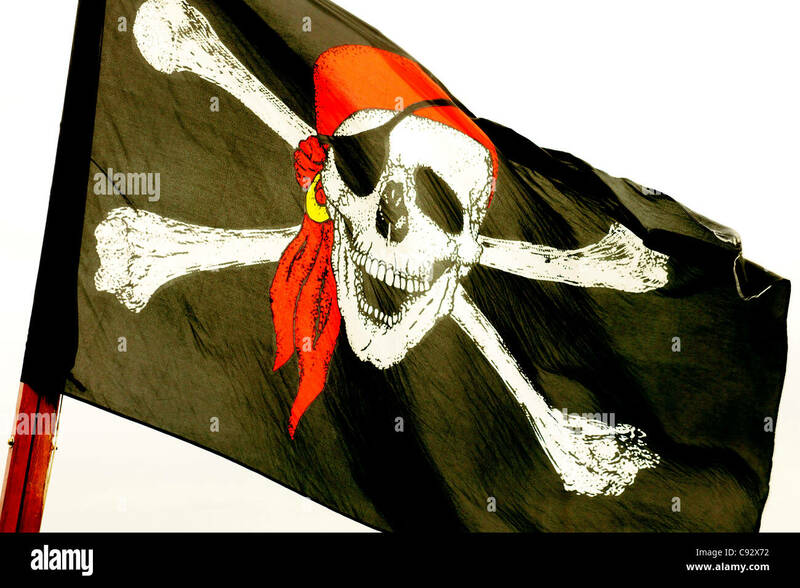 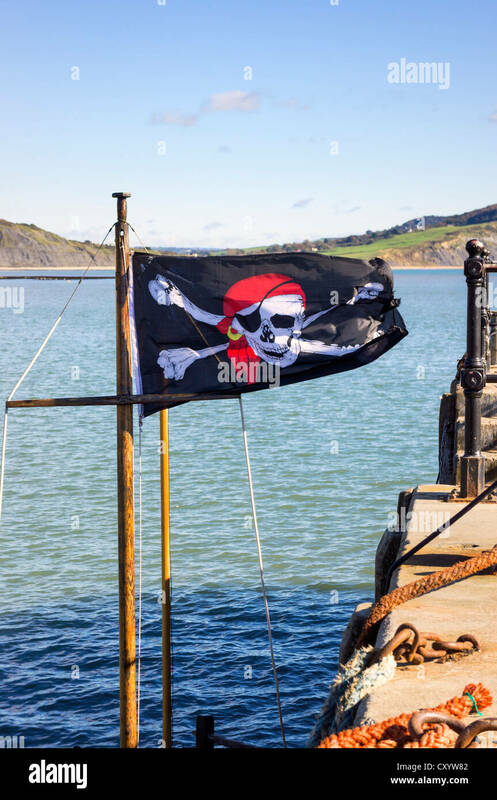 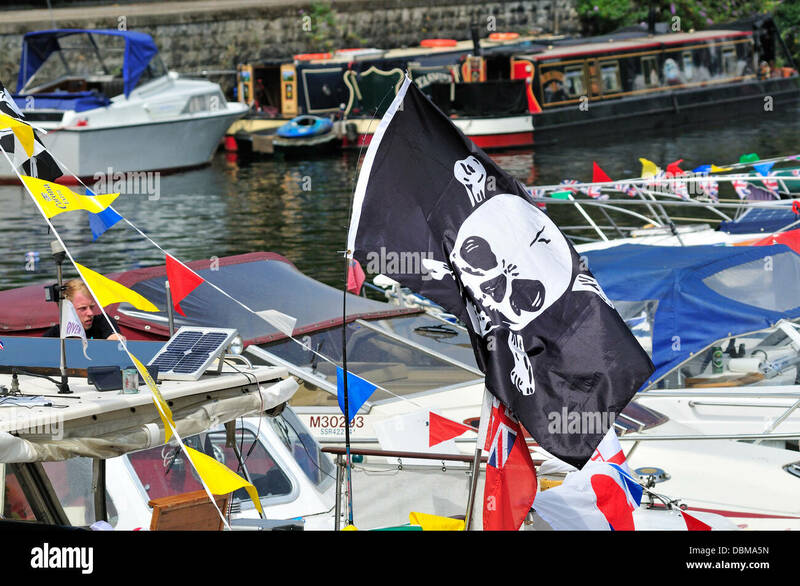 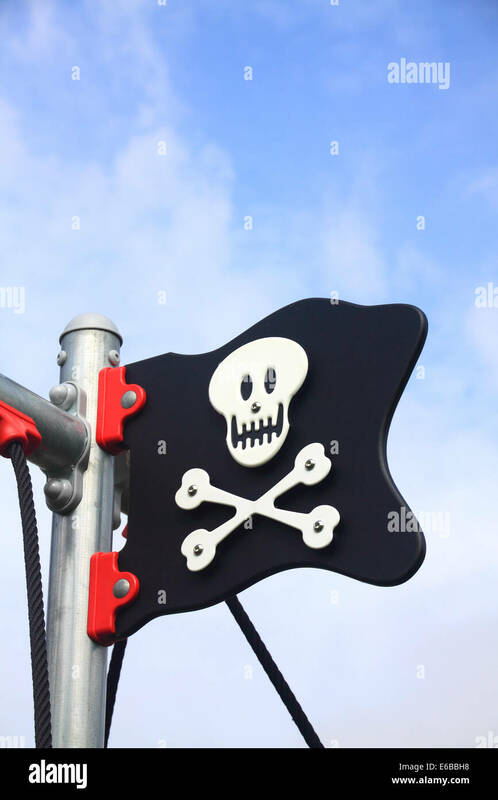 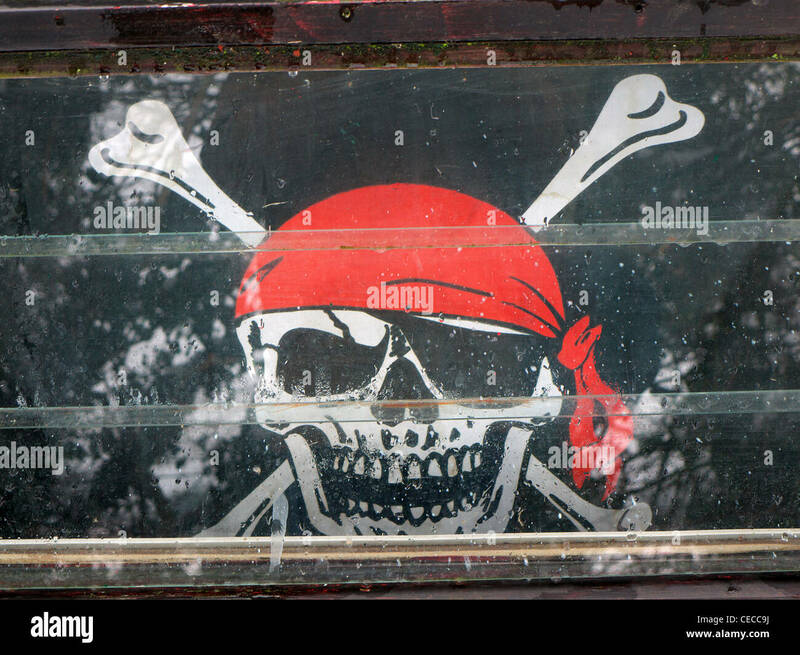 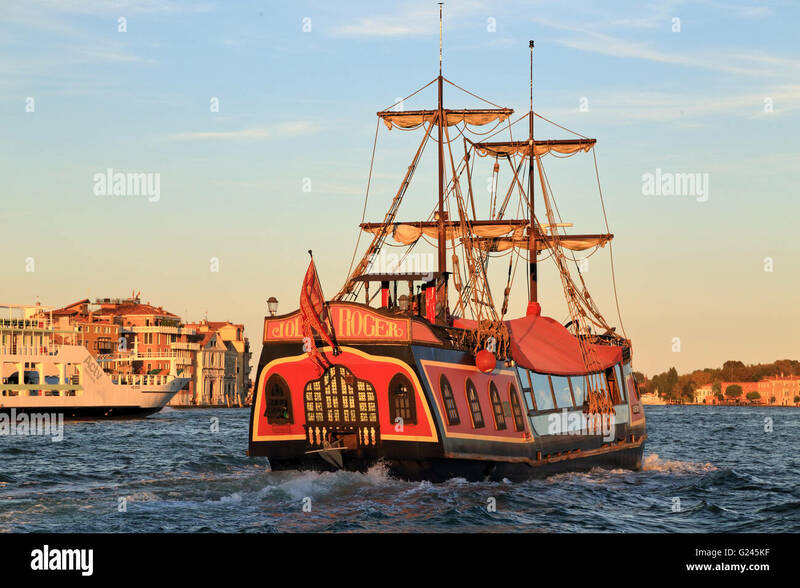 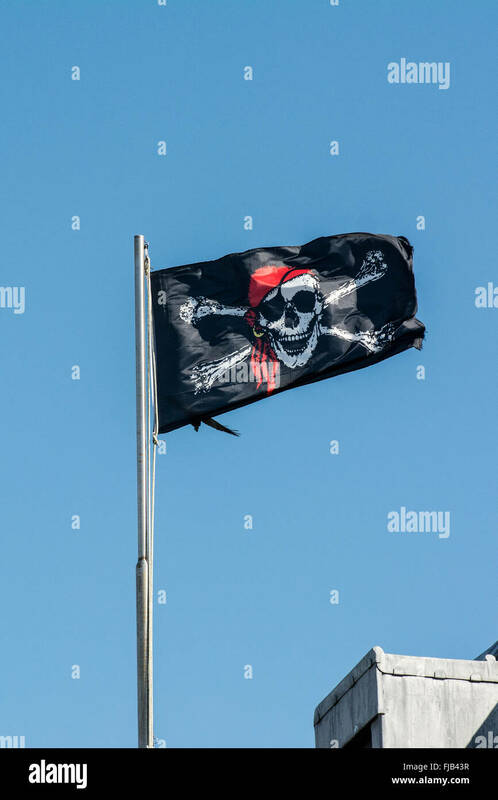 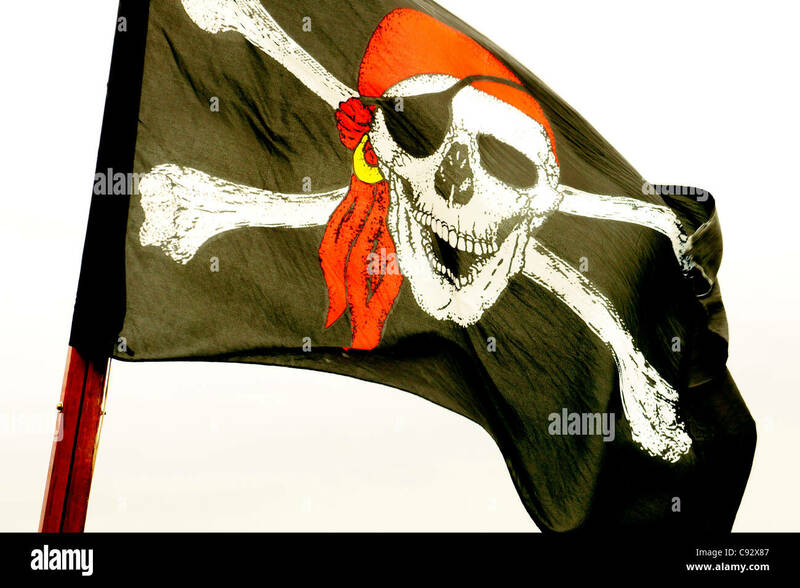 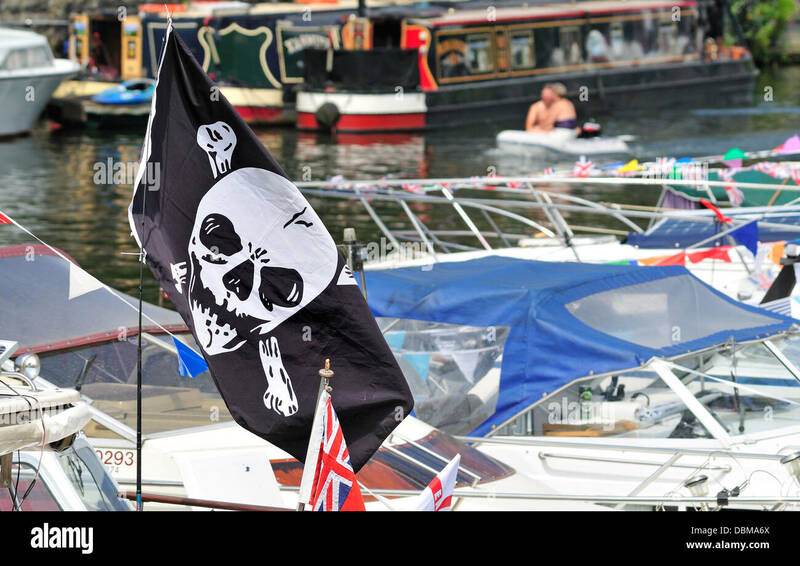 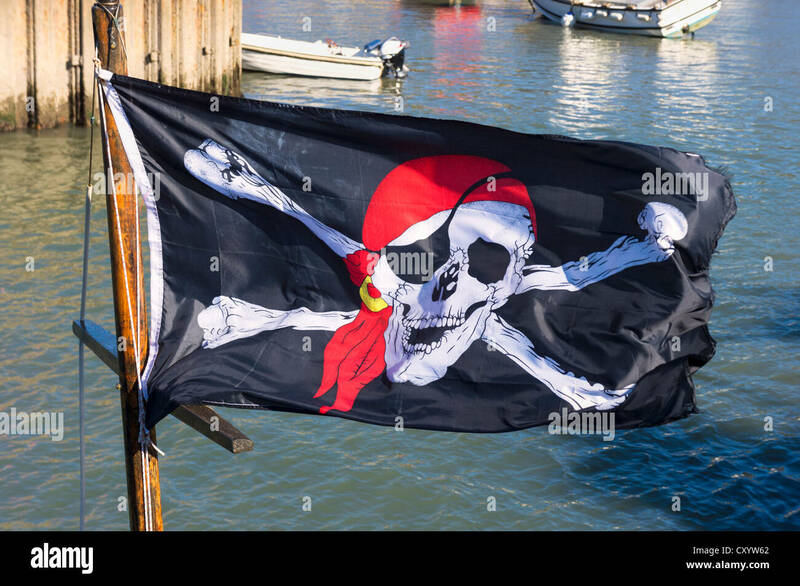 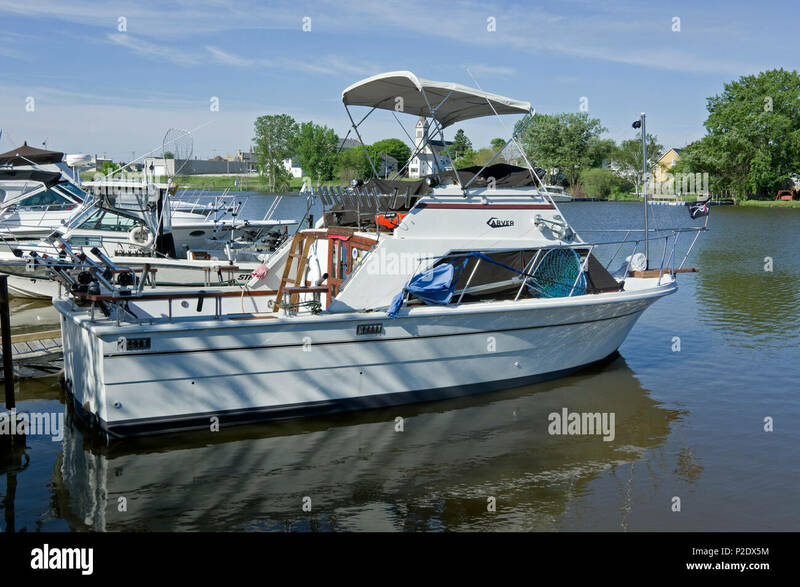 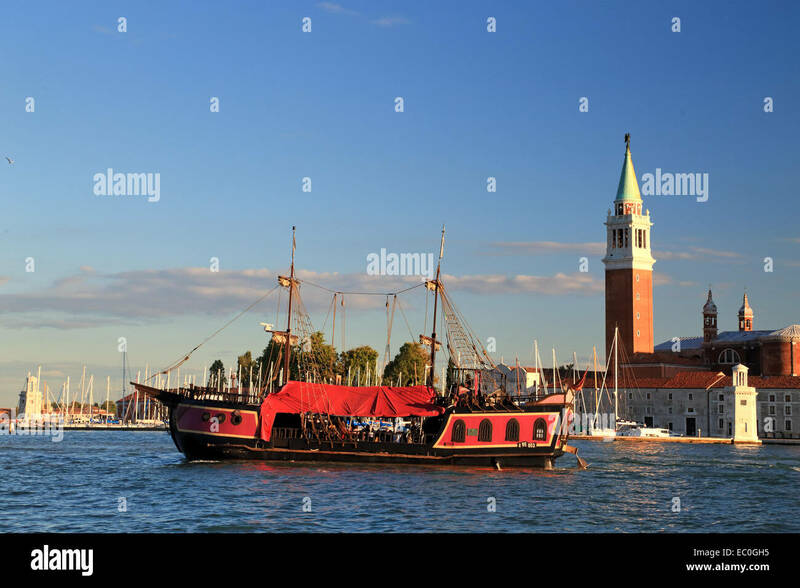 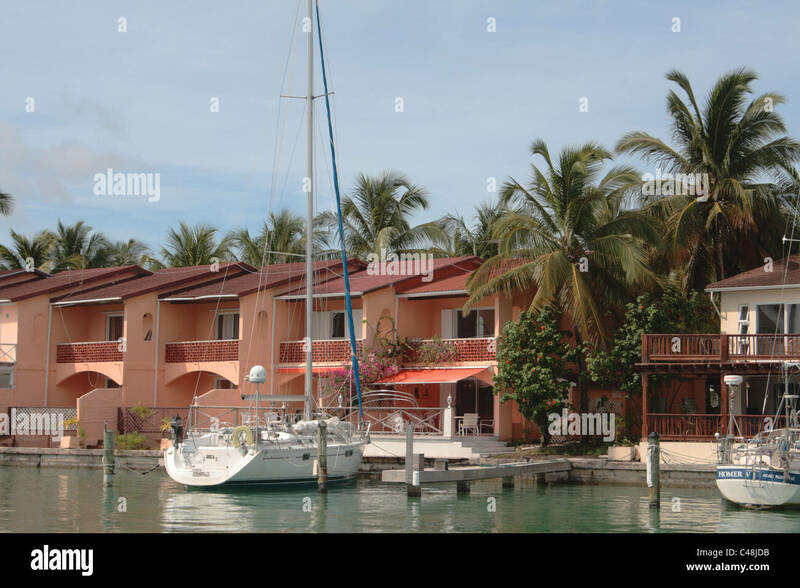 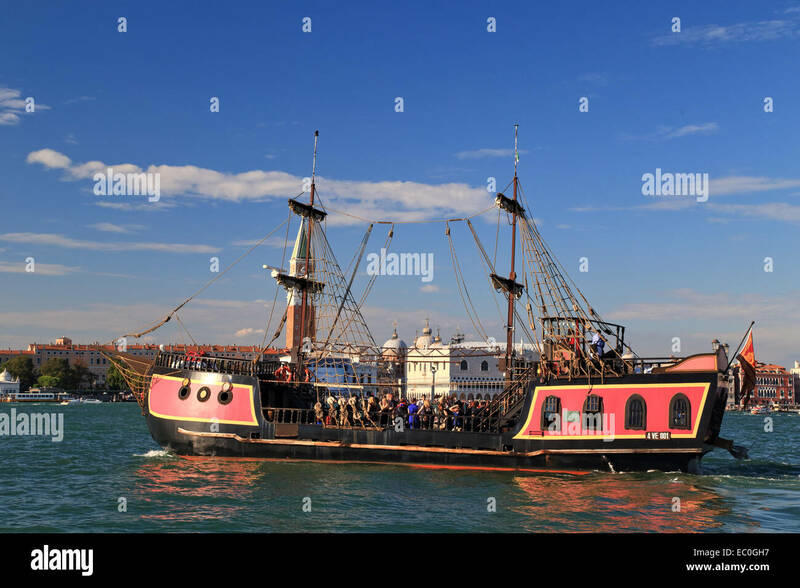 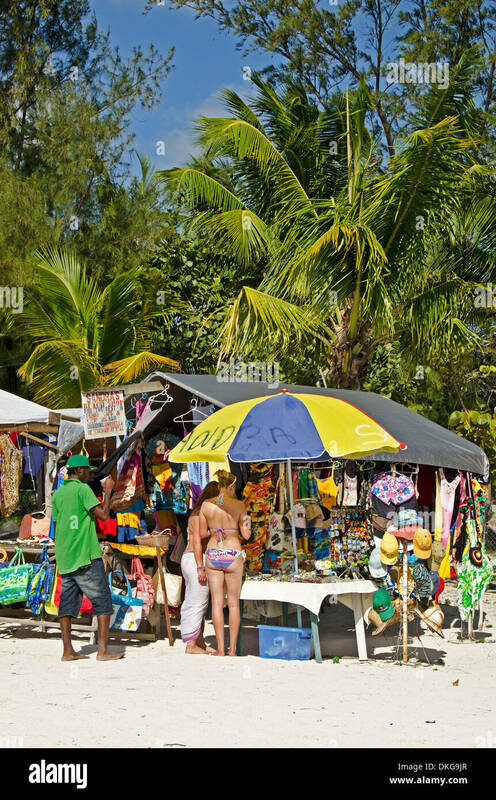 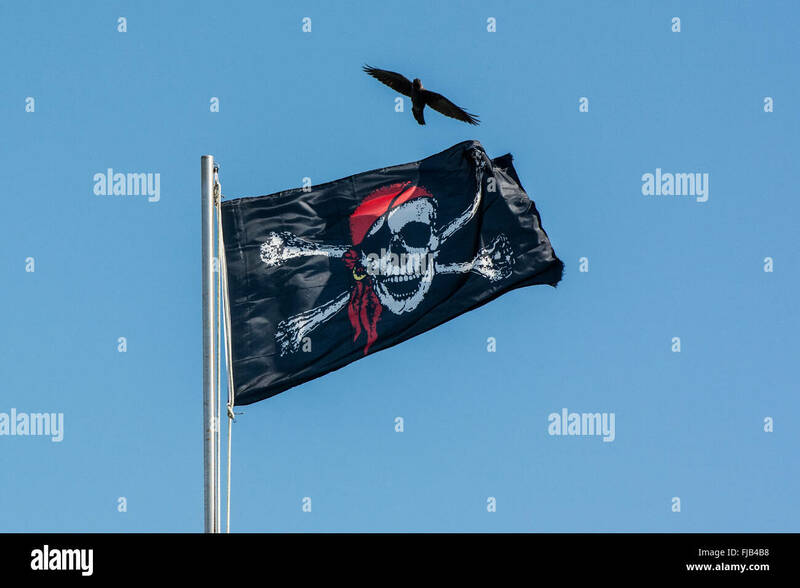 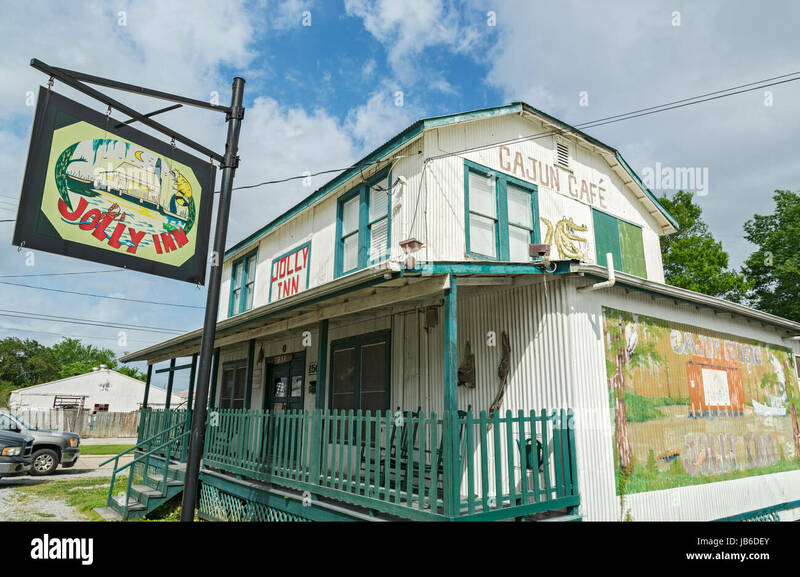 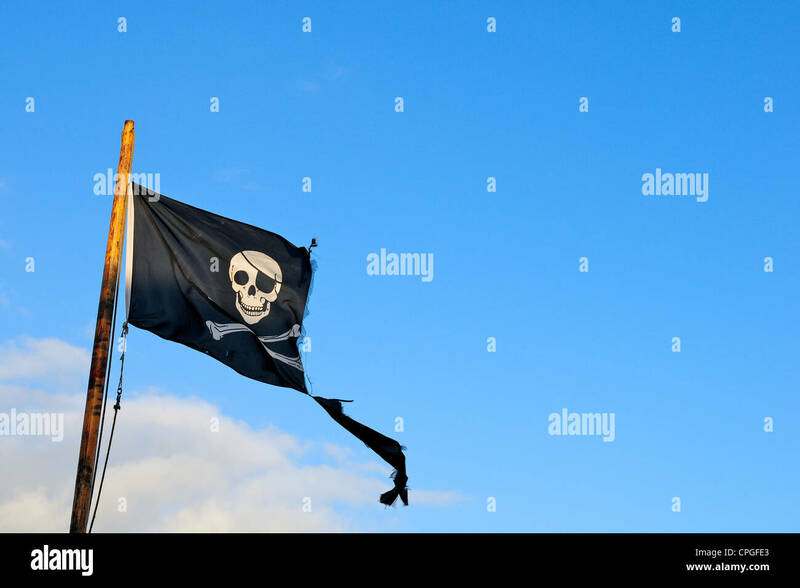 A Jolly Roger Skull and crossbones pirates flag in the window of a canal barge.